Survivors are my favorite people. Hands down, no contest. I love their war stories, their wisdom, their testimony. I weep with them. I serve them. I fight with them in battle. I’d like to bring to your attention some of the awesome Survivors doing great things. Our first honoree is Mrs. LaQuisha Hall. I am so proud to say that I am personally acquainted with her. She is pretty high profile. 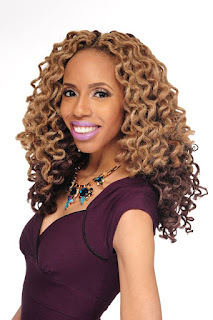 She appears in major magazines and networks like Essence magazine, NBC, ABC, and FOX. She wins beauty pageants: Mrs. Essence 2013, Mrs. International Beautiful 2012, Mrs. Maryland Galaxy 2009, Mrs. Christian International 2008 and other honors. She finds ways to serve and honor others: Coutured Confidence, Founder & CEO, Queendom T.E.A. (The Etiquette Academy), T.E.A. Leaves, SheRose Awards, The Golden Microphone, Corner Curl Girl, #ThePurplePrint. Oh yeah, and she models. Here is what I can tell you that you won’t read on a website or hear in an introduction. The first time that I met her, she was a featured speaker at a conference. She was sharing her story of survival from childhood sexual abuse. The audience was riveted. Her story, and the way that she tells her story is incredible. Once you hear it, you will never forget that amazing sense of inspiration that she leaves you with. What I like about her is that she is accessible. She shares her story and the audience instantly connects with her because LaQuisha is always sincere and genuine. You meet her and no matter what she is wearing, she always looks like a model. No getting around that. LaQuisha is gorgeous. At the same time, once you start talking to her, she has a way of making everyone feel relaxed and comfortable. Like that person that you run into at the grocery store on a Saturday morning wearing jeans and a throw on shirt. As many people as she assists she also grieves people that she just isn’t able to help. I remember connecting with her one day when this world lost a beautiful soul. It was a young lady that LaQuisha was trying to help. The young lady didn’t make it though. I can’t recall whether or not Laquisha was being honored at an event or attending the event as a speaker in some capacity. But she was reaching out because this person was on her mind at that moment. That touched me. That may not sound like much to you. But you have to keep in mind that this type of work can put calluses on the surface of the soul. So often people get caught up in the busyness of their careers (caseloads, deadlines, demands, pressures, etc.) that they forget to take the time to feel. As long as LaQuisha has been doing this I am amazed that she hasn’t ever lost the “why” behind “what” she does. It further amazes me how she makes our transition from tragedy to triumph something to be celebrated. She highlights the beauty in it. She celebrates the journey. She honors it. She showcases it. 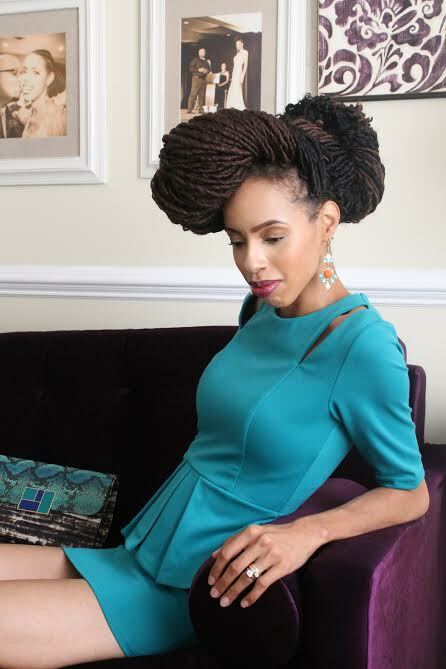 Though I love seeing her own modeling pics with the fabulous clothing, hairstyles, shoes and accessories; she mixes in pictures of friends and women and girls. LaQuisha Hall always shares the light. Always. 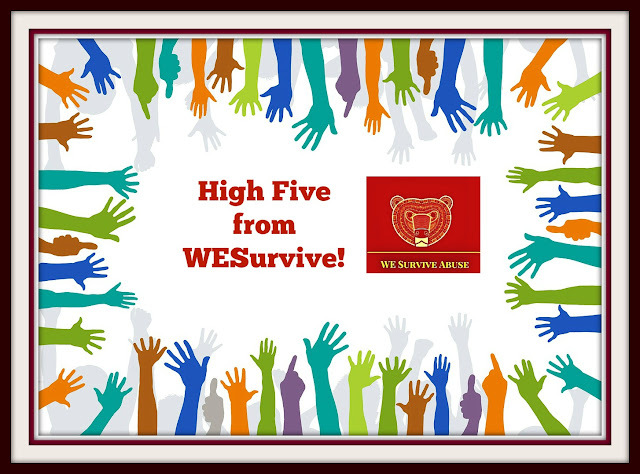 For that, I hope that she accepts this HIGH FIVE from WESurvive! I encourage you to visit her site, connect, and spread the word.